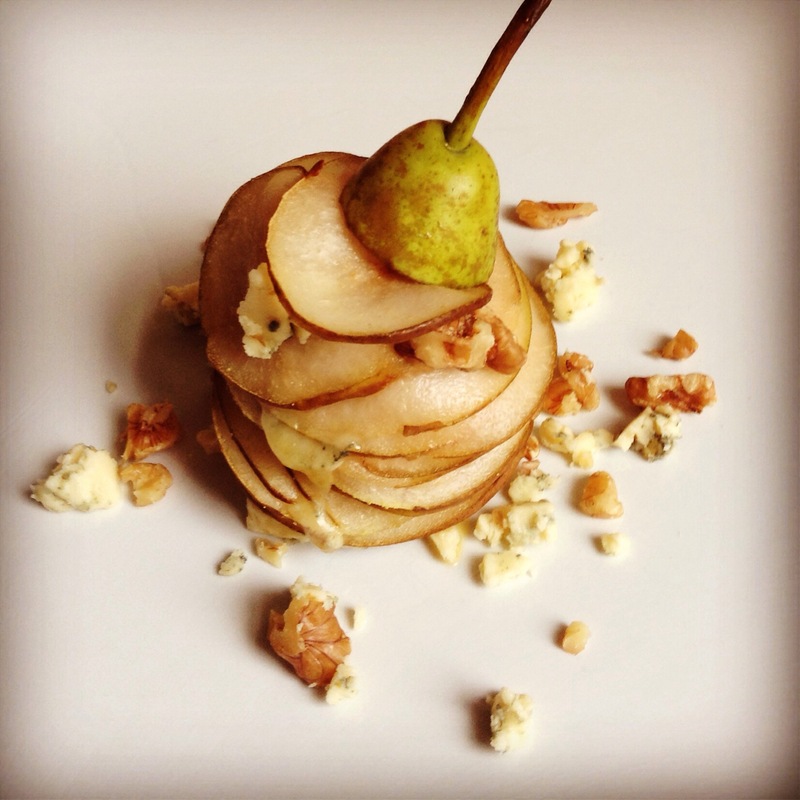 Pears with Stilton cheese and walnuts are the simplest, tastiest dish ever. Use any sweet pear you like, cut the stalk and reserve for decoration. Slice the bottom so the pear will stand up and core it with an apple corer. 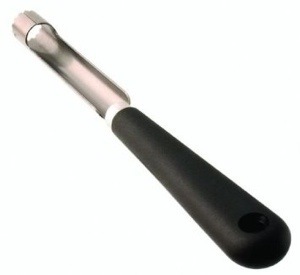 Apple corers are inexpensive to buy and very versatile! Slice the pear thinly and kind of put it back together layering it with walnuts and Stilton cheese between the slices. Put the reserved stalk on top. This entry was posted in baking, catering, cooking, fitness, food, gym, health, home, home cooking, kitchen, love, nutrition, raw food, small kitchen appliances, snacks, vacation, vegetarian and tagged cheese, love, nocooking, pear, stilton, walnuts. Bookmark the permalink.